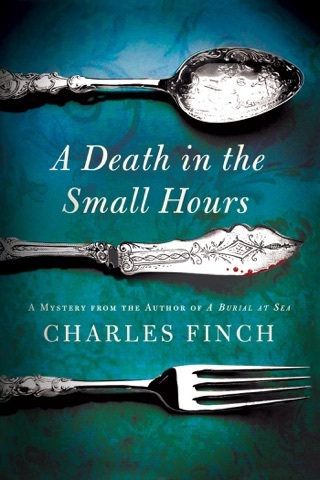 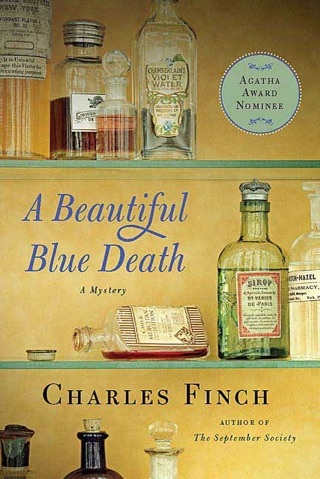 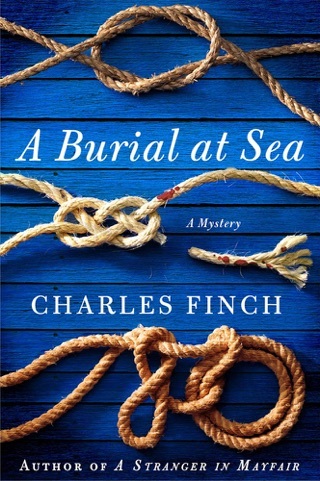 Dorset believes the thieves took the wrong painting and may return when they realize their error—and when his fears result in murder, Lenox must act quickly to unravel the mystery behind both paintings before tragedy can strike again. 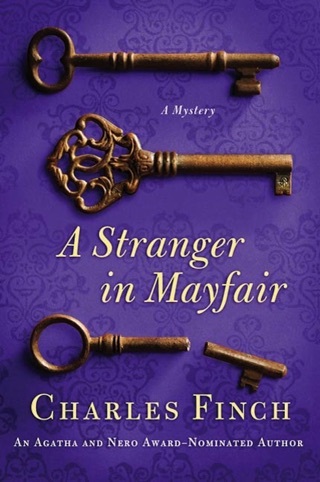 As the Dorset family closes ranks to protect its reputation, Lenox uncovers a dark secret that could expose them to unimaginable scandal—and reveals the existence of an artifact, priceless beyond measure, for which the family is willing to risk anything to keep hidden. 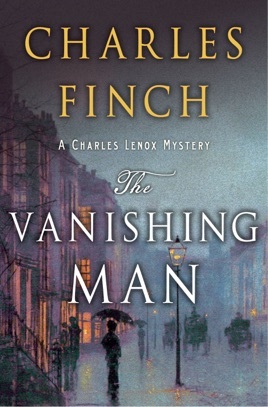 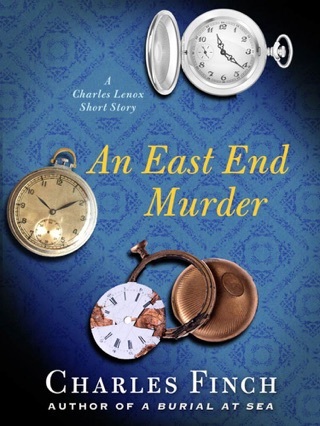 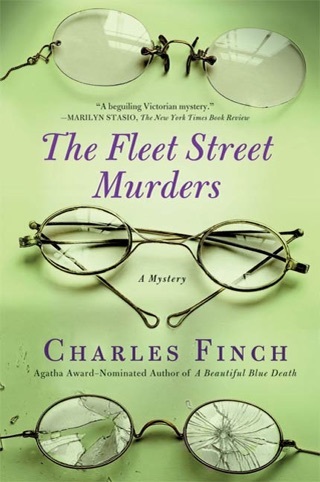 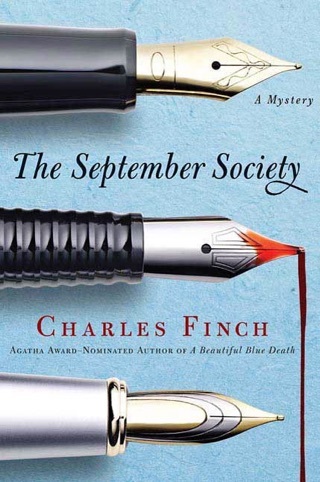 In this intricately plotted prequel to the Charles Lenox mysteries, the young detective risks his potential career—and his reputation in high society—as he hunts for a criminal mastermind.